Do you love modern art or want to know more about its origins? Until September 20, the Milwaukee Art Museum is hosting a special exhibition of 68 masterpieces from The Albright-Knox Gallery in Buffalo, NY, one of the most cohesive and beautiful surveys of art that constantly pushed against the past and towards the invention of the new. The artists represented in the Milwaukee show include Vincent van Gogh, Frida Kahlo, Jackson Pollock, Amedeo Modigliani and others; many of their works in this exhibit have never before traveled to the Midwest. Join us here at the library on Tuesday, July 21 from 7 - 9 pm when art historian Jeff Mishur will present a slide lecture about the exhibit. If you are planning a trip to Milwaukee to see the paintings, you'll find this an invaluable preview! Join us on Monday, July 20 at 1 pm and 7 pm for our Monday Night (and afternoon) at the Movies. The film is Gett: The Trial of Viviane Amsalem. Writer and director Ronit Elkmbetz stars as an Israeli woman attempting to divorce her manipulative husband in a religious legal system wherein only rabbis can grant a gett, the dissolution of a marriage - and then - only with a husband's consent. Gett has been praised by audiences and critics alike as a brilliantly acted, tightly wound drama. John Anderson of Newday calledGett, "...suspenseful, wonderfully acted, emotionally jarring." The film is 115 minutes long and is unrated. 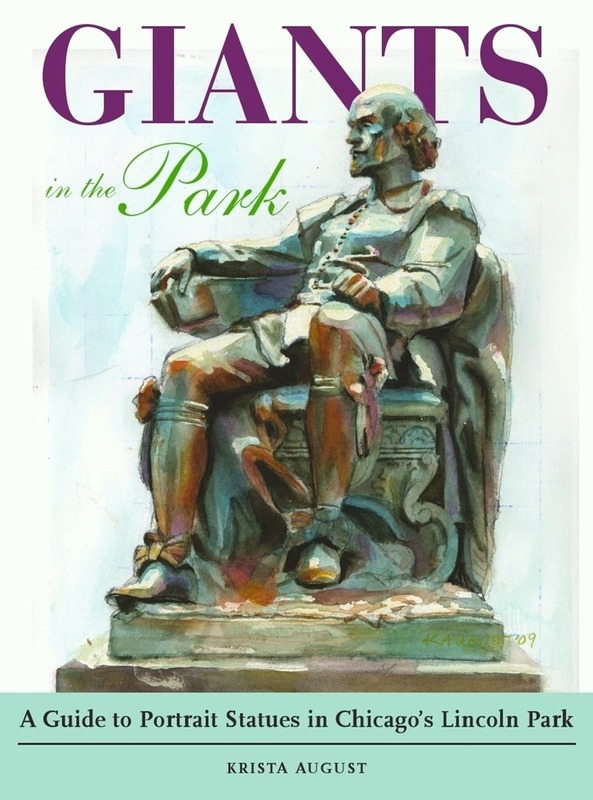 Join us Tuesday, July 14 from 7:30 to 9:00 pm for Part Two of Giants in the Park, a virtual tour of the bronze giants which inhabit Lincoln Park, Chicago's largest and most historic park. Among those who statues preside over the park are: Abraham Lincoln, Ulysses S. Grant, Robert de La Salle, John Peter Altged, General Philip Sheridan, William Shakespeare, and Johann von Goethe. The celebrated sculptors and architects involved include Augustus Saint-Gaudens and Stanford White. Our tour guide is Krista August, who will discuss the stories and history behind each portrait statue, the monuments than have gone missing, and salient park and city history. For seven years Ms. August volunteered for the Chicago Architecture Foundation and led walking tours of the city's historic and modern skyscrapers. She is a member of the Chicago Tour-Guide Professionals Association. Ms. August's book, Giants in the Park, was named a Book of the Year by the Chicago Writers Association and recognized with a Certificate of Excellence by the Illinois State Historical Society. Rick Kogan of WGN radio called Giants in the Park, "an essential item for any Chicago lover's bookshelf." Do you love Sweeney Todd? Or A Little Night Music? Can you hum Send in the Clowns? 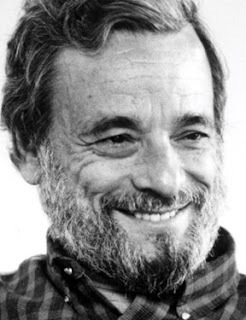 If so, you might like to know more about Stephen Sondheim, the musical legend who wrote the lyrics and music to amazing shows and songs. Join Susan Benjamin on Monday, July 13 from 1 - 2:30 p.m. as she explores the life and work of Stephen Sondheim. 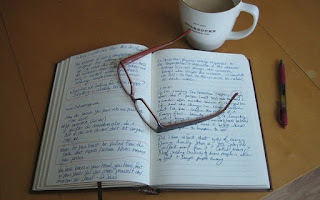 Do you write and want to read your work before a supportive audience? Step out of the coffee shop or your study and join us Wednesday, July 8 from 7 to 9 pm for Writers' Open Mic Night where writers of any age and working in all forms and genres are invited to share their work. 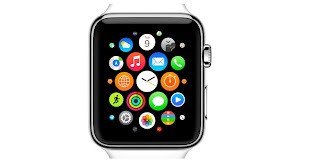 Join us on July 7 from 7:30 - 9pm for Appy Hour, our tech time devoted to all things Apple. We'll discuss June's World Wide Developer Conference, where some of Apple's biggest products are rolled out, and take a look back at the Apple Watch's first few months. As always, we'll cover some power tips for getting the most from your devices, share favorite apps and open the floor to troubleshooting. Apply Hour is an open-ended discussion group, so we're sure to cover whatever is on your mind. Appy Hour is open to people of all abilities and is led by librarian Mike Gershbein. Come join us!